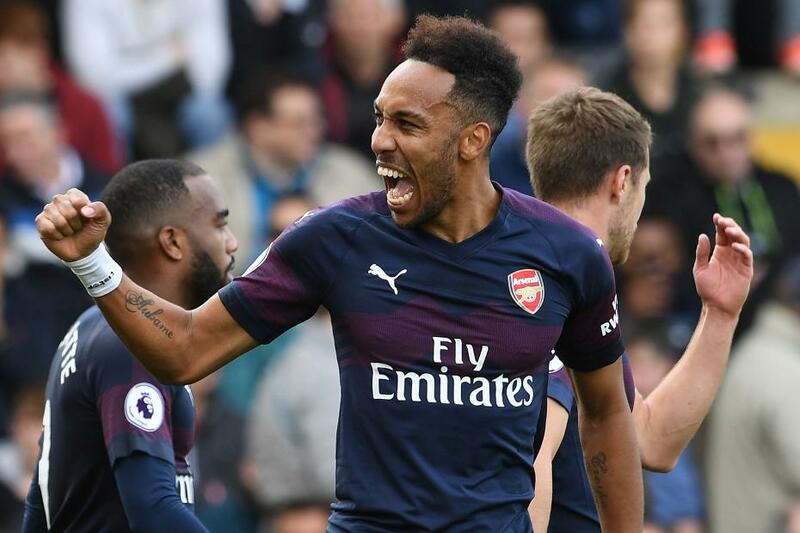 Pierre-Emerick Aubameyang will be relishing Arsenal's trip across London to face West Ham United, which opens Matchweek 22, while Monday's match against Wolverhampton Wanderers could be a significant day for David Silva. 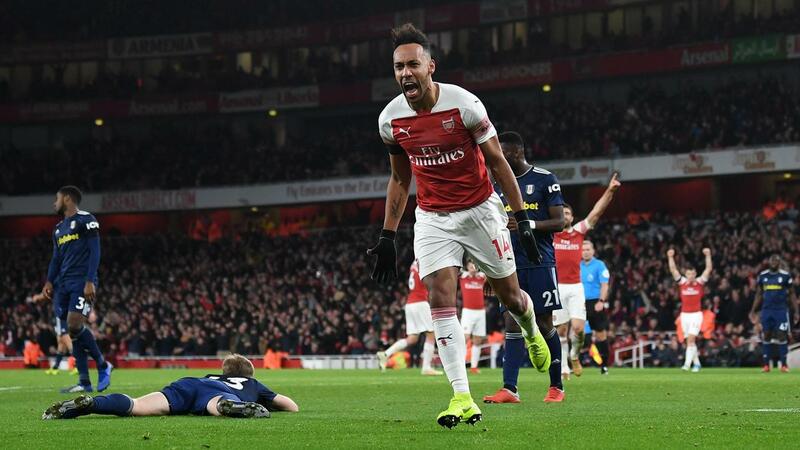 Pierre-Emerick Aubameyang has scored in his last four Premier League London derbies, netting six goals and adding two assists. Chris Hughton is looking for his first Premier League point as a manager against Liverpool at the seventh attempt. Fulham are looking to earn a first Premier League victory this season against a side starting the day above 17th in the table. Burnley are currently 16th. Cardiff have scored 68 per cent of their Premier League goals this season in the second half, 13 out of 19. Huddersfield have scored 13 in total this term. Jordan Ayew has scored in three of his four Premier League starts against Watford and goes into this meeting with goals in Crystal Palace’s last two matches in all competitions. Angus Gunn could become the first Southampton goalkeeper to keep a clean sheet in his first two Premier League appearances. Eden Hazard has scored six goals and assisted one in five Premier League appearances against Newcastle United at Stamford Bridge. 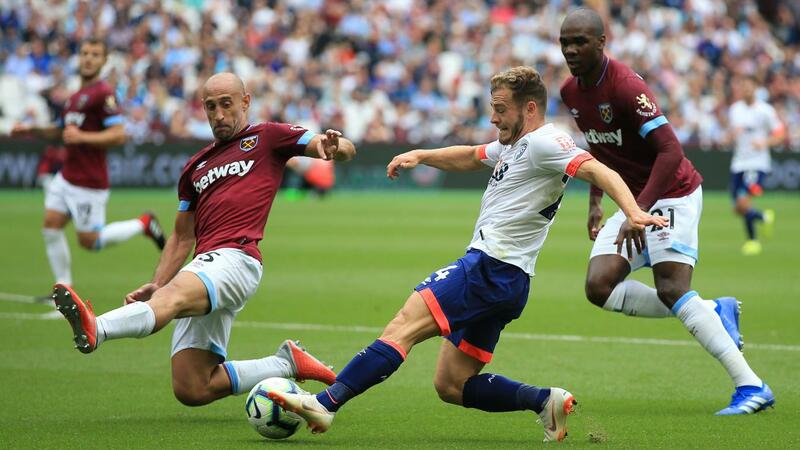 Ryan Fraser has provided nine Premier League assists this season, the joint-highest number, and could become the first Scottish player to reach double figures in a campaign. 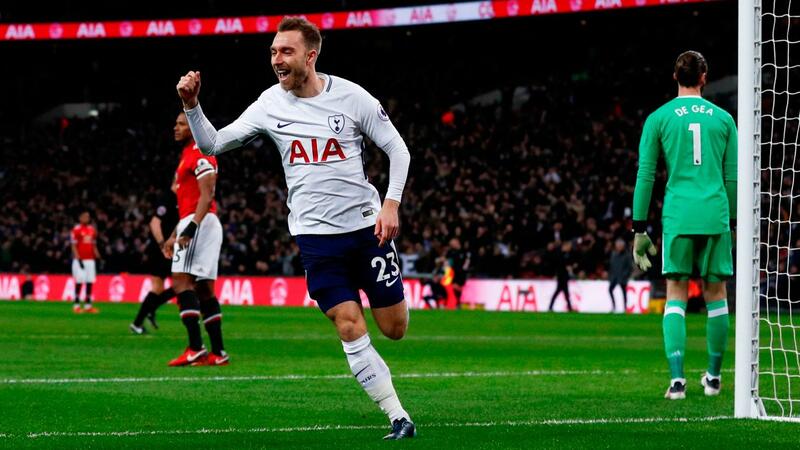 Spurs are aiming to be the first team since Everton in 1987 to win four consecutive top-flight home matches against Manchester United. 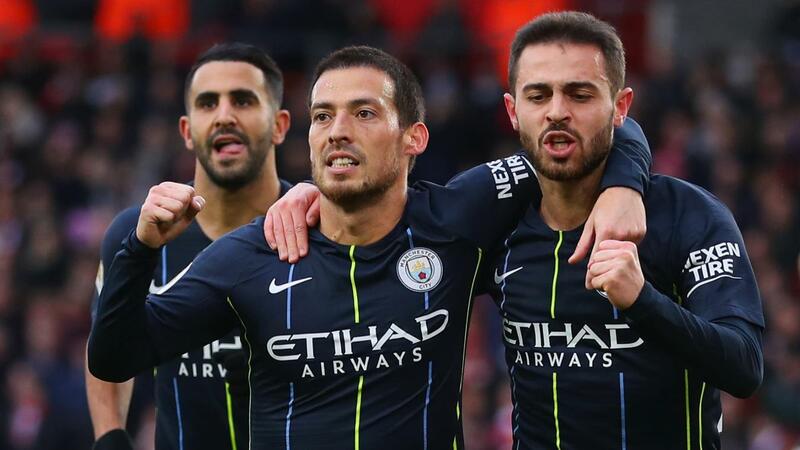 David Silva is in line to make his 267th Premier League appearance, which would be more than any other Manchester City player in the competition’s history.